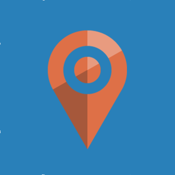 The simplest and fastest way to share your location with your friends and family. 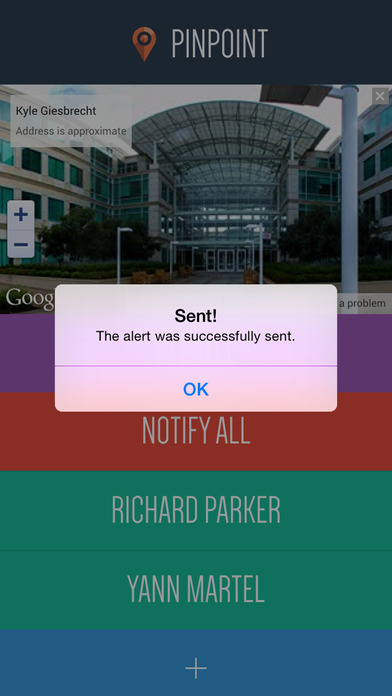 With just a single tap, your contacts will be able to receive an email with your current location. No complicated setup is necessary. Just enter a contact's email address and name, and a button will be added to the app's home screen which will notify that contact each time you tap it.